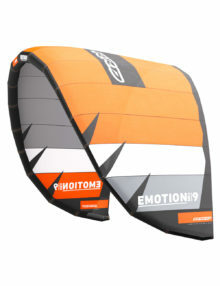 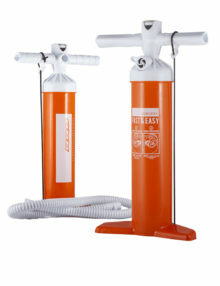 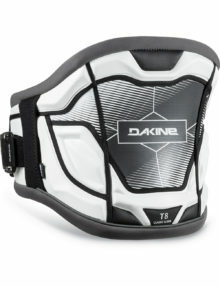 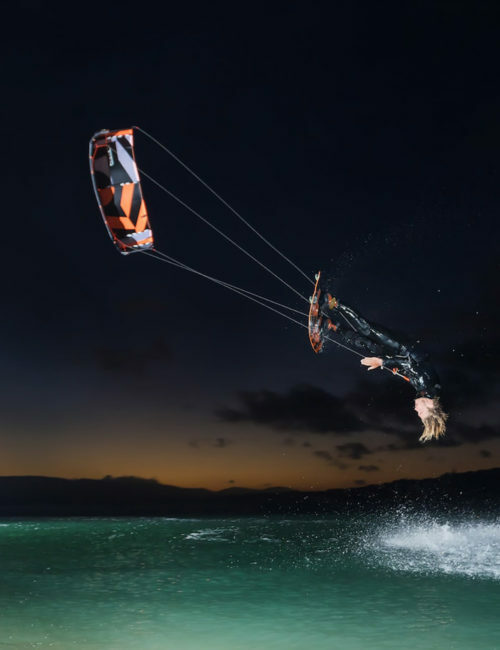 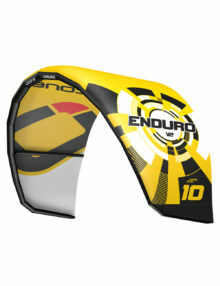 The bar pressure for the MK11 is lighter and the kite turns faster and provides more power throughout the turn. 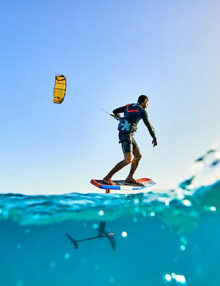 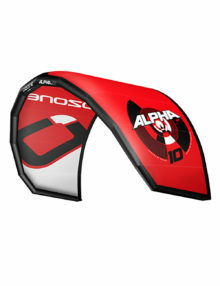 Because of this, it’s also the ideal kite for kite loops. 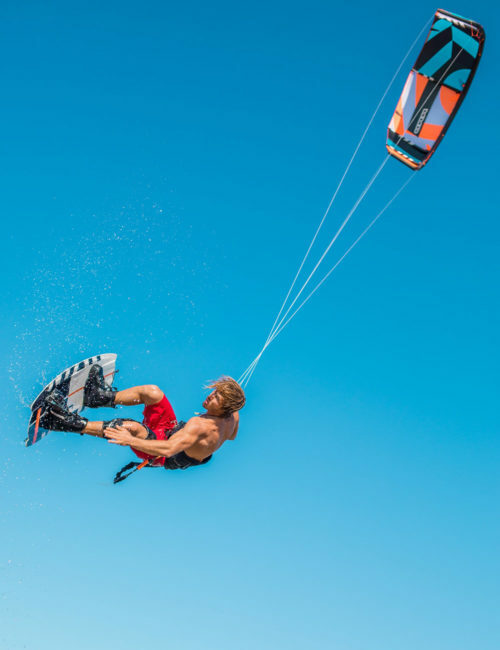 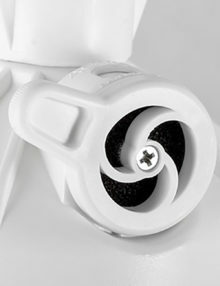 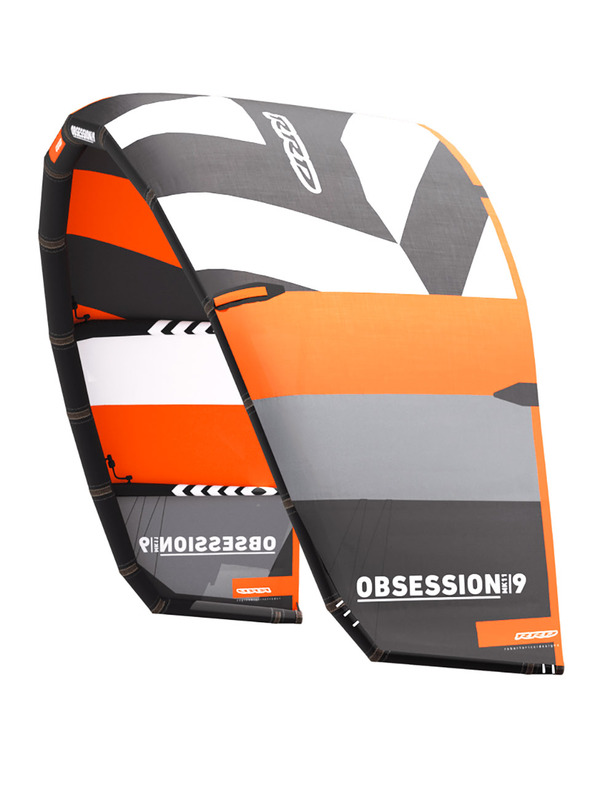 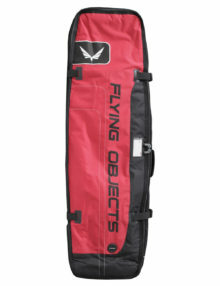 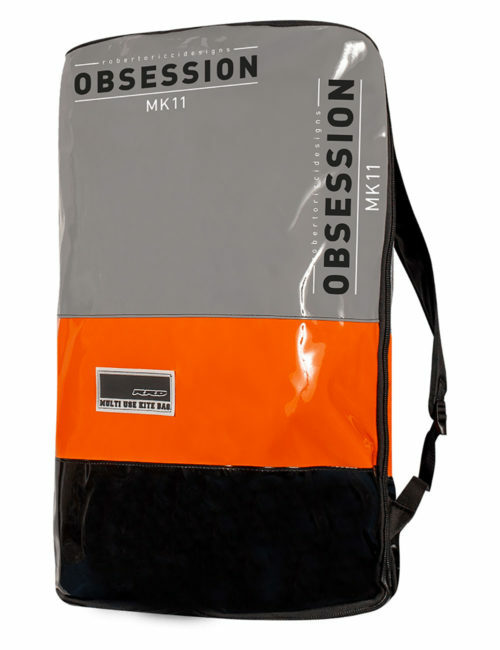 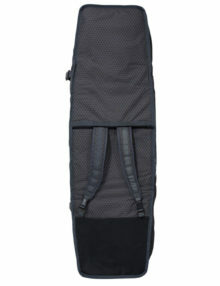 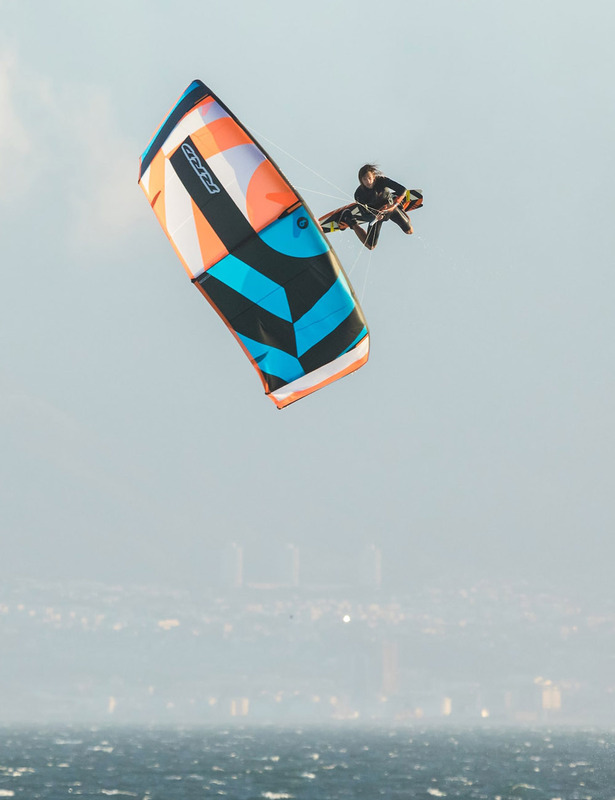 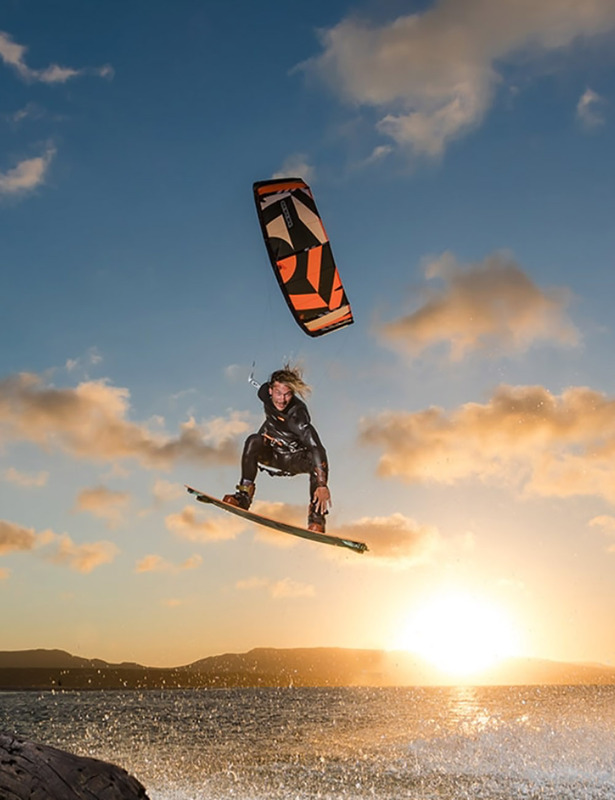 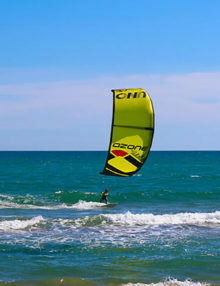 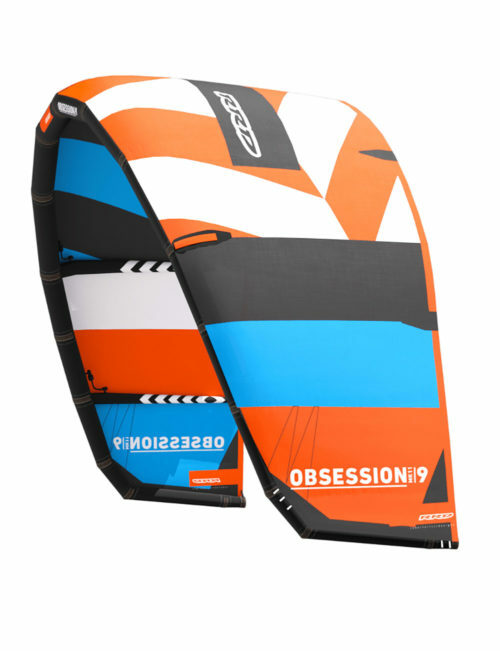 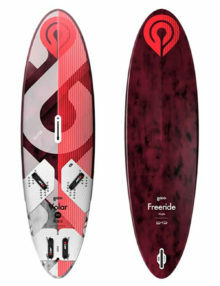 In addition to the increased speed and constant power, we have also increased the wind range on the new Obsession. 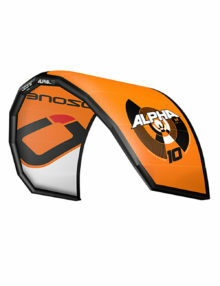 And although the kite has such a closed shape, it does relaunch extremely well. 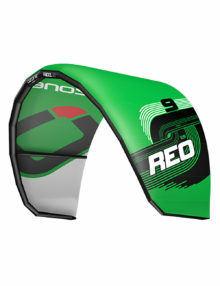 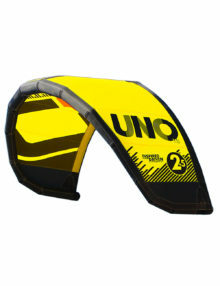 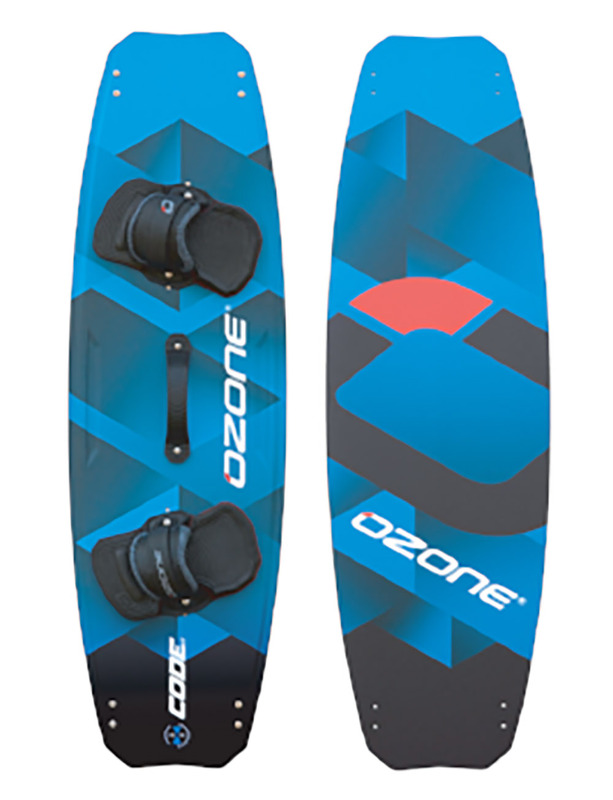 The new Obsession, thanks to a right combination of bow and shape, has achieved perfect performance for freestyle while also eliminating the need for a fifth line.